We are an established Chartered RIBA practice with offices in Buckhurst Hill, Essex and Docklands, Central London. We are a design-led practice with a reputation for reliability and providing creative solutions that maximize the client’s brief and budget. Please contact us to discuss any specific project requirements and to book a free initial consultation. We have over 20 years of Residential experience, most of which has been successfully completing projects within the London and Essex areas with the occasional international project. 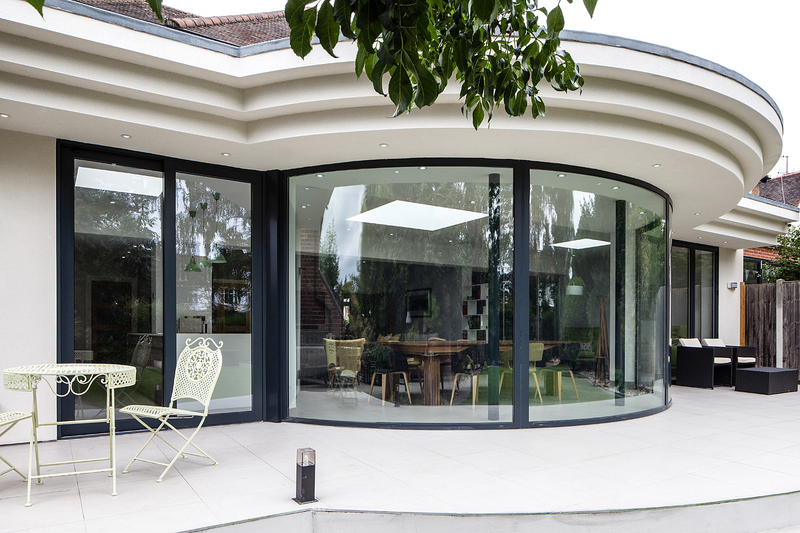 We offer the Full Architectural service from an initial free consultation to completion, followed by a thorough and engaging design process which aims to maximize the client’s brief and budget. 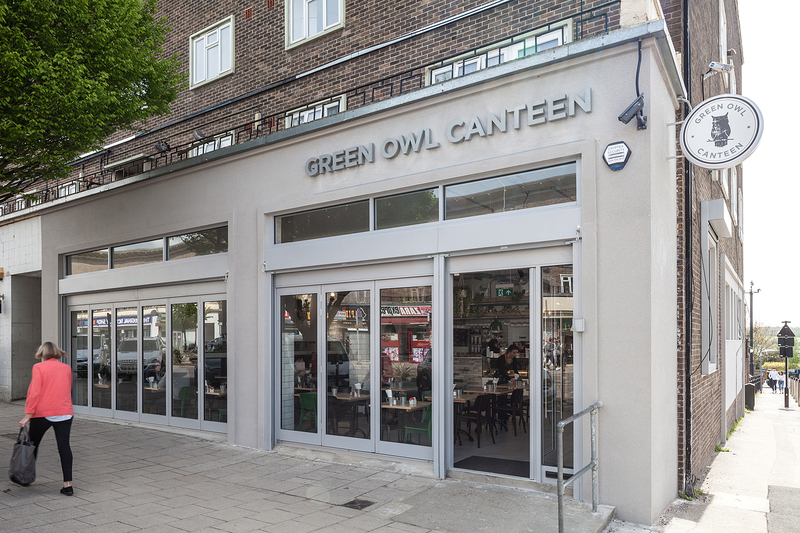 We have completed an eclectic range of Commercial projects to include restaurants, bars, cafés, offices and a yoga centre to date. We understand the requirements of Commercial clients will differ to those of Residential due to economic pressures and therefore the time programming and attention to detail of these projects can be critical to their success. 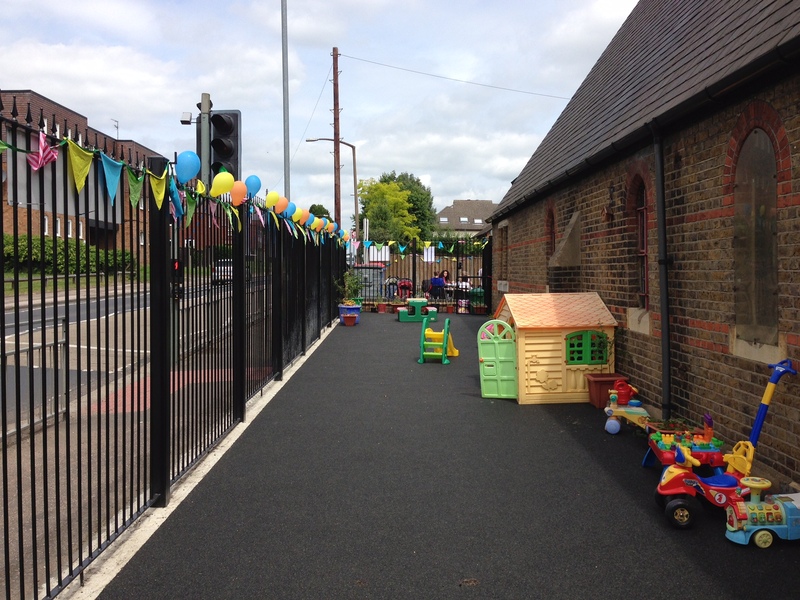 We have experience in Community projects that include schools, churches, nurseries, charity and community centres. We especially enjoy being involved in local community projects whereby our input can really make a difference to improving the quality of services for local people as well participating in local community activity. These type of projects are a valuable opportunity to integrate our practice into our local communities. 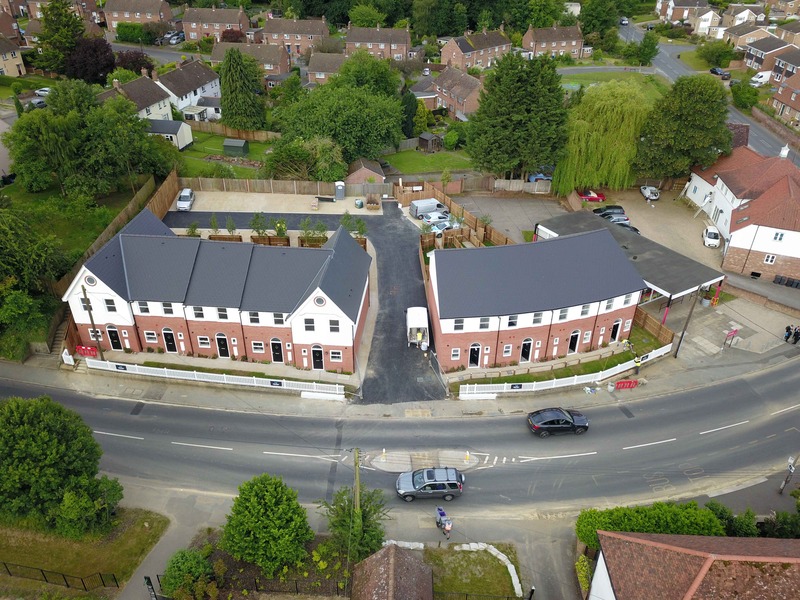 We have over 20 years of experience in working with Private Sector Property Developers and their investors, as well as Public Sector and Local Authority developments. We understand that this type of client has specific and demanding requirements due to their own economic pressures and time constraints. We also understand that obtaining Planning Approval that maximises the development potential of the site can be critical to the success of these projects.